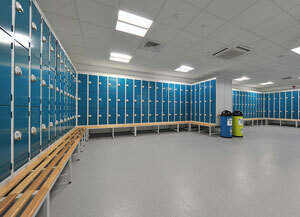 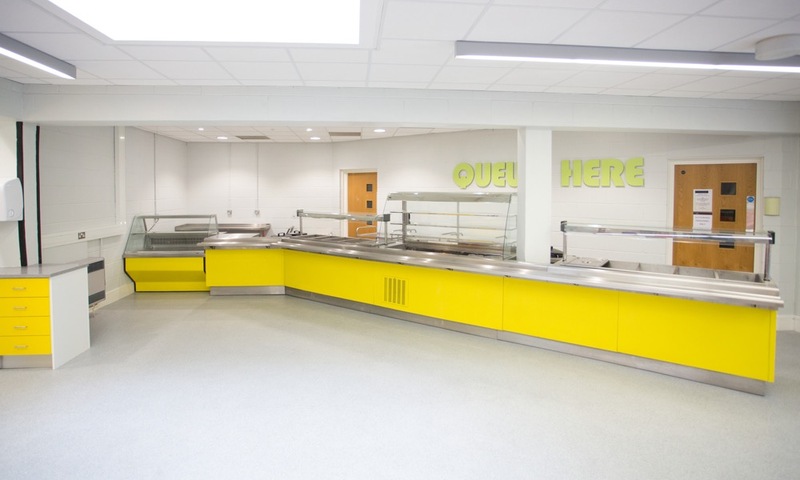 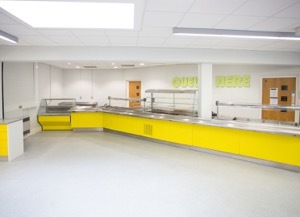 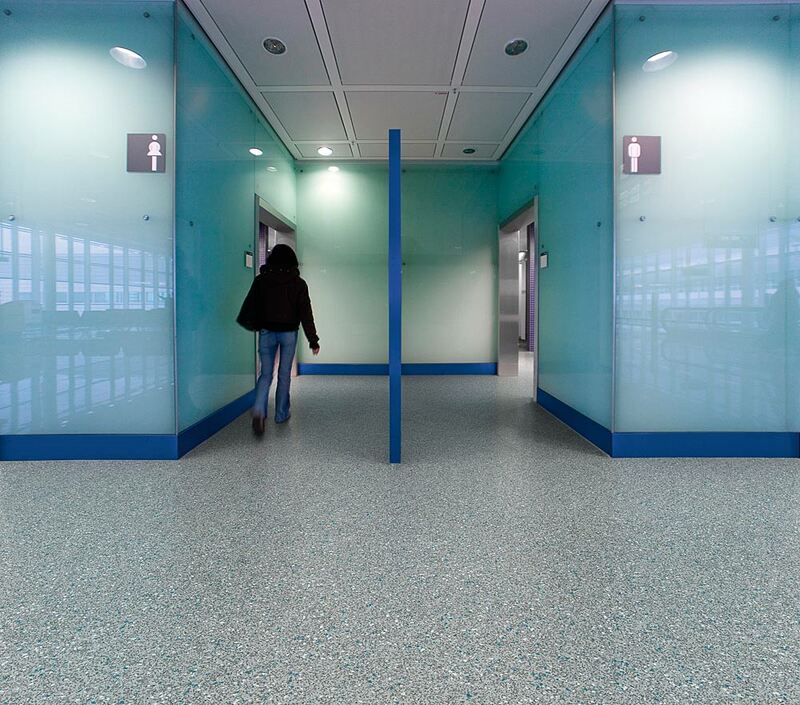 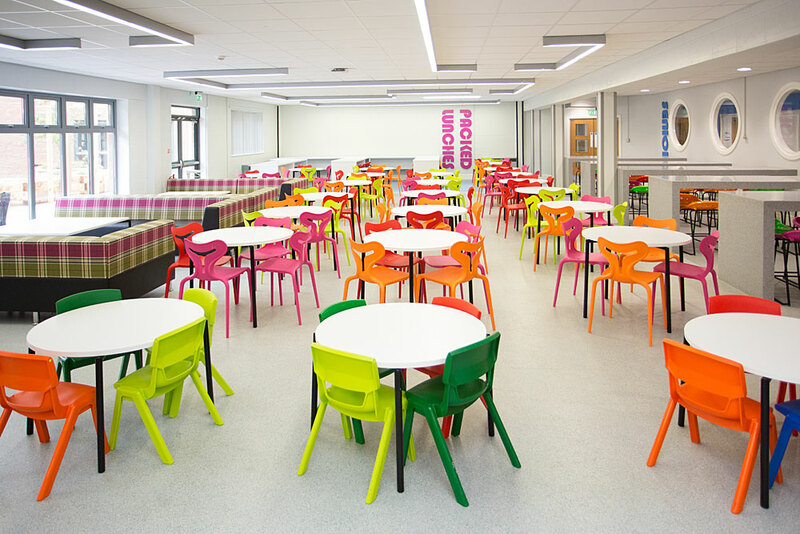 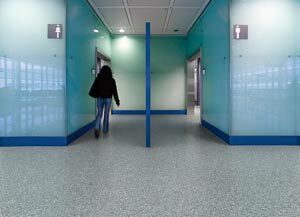 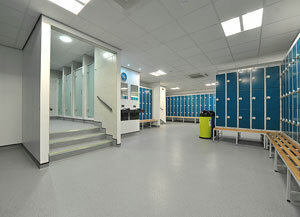 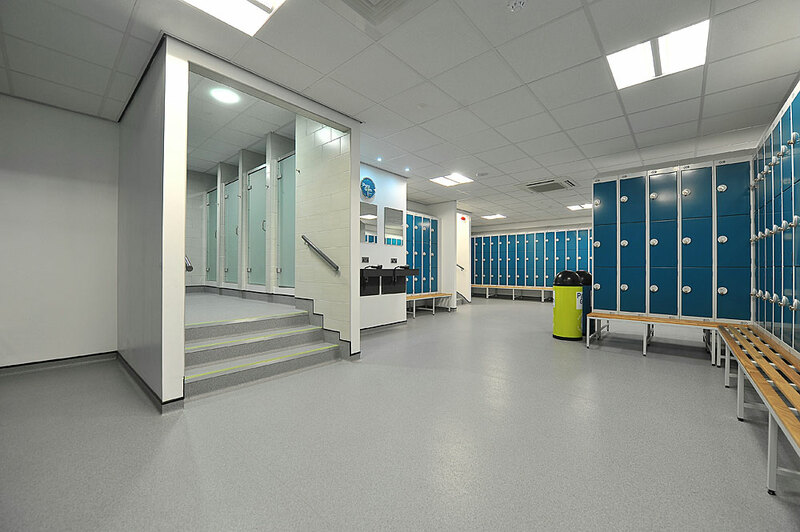 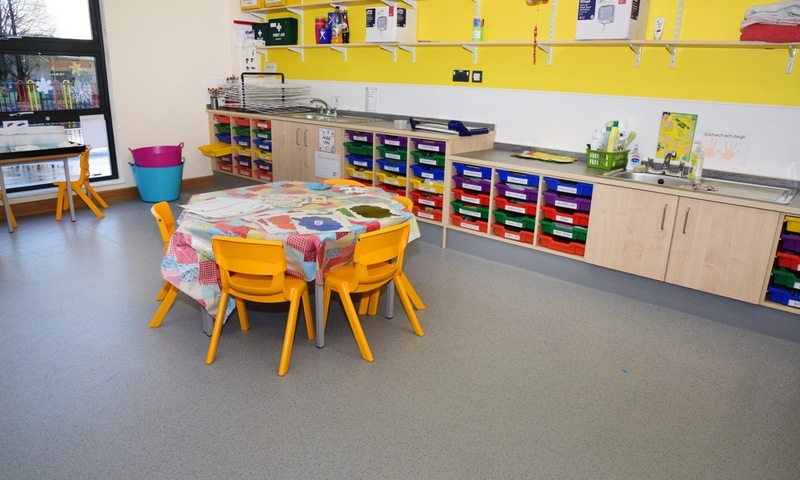 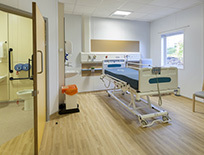 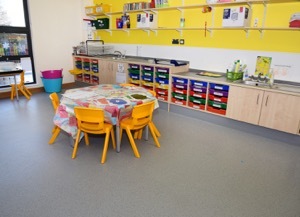 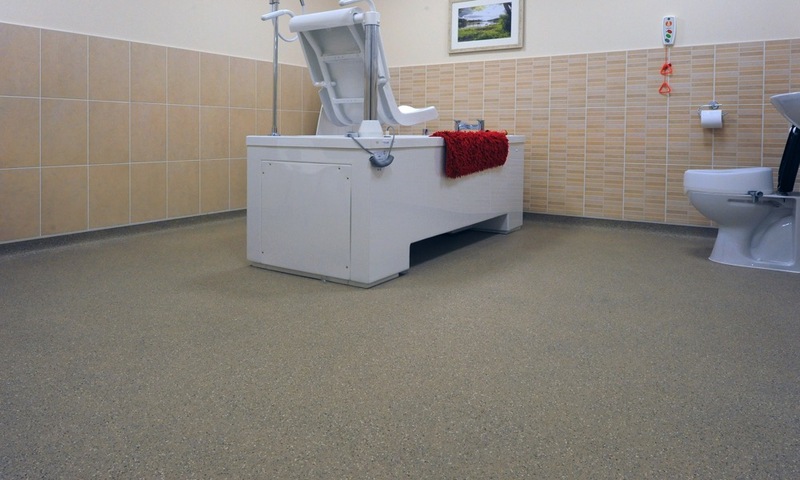 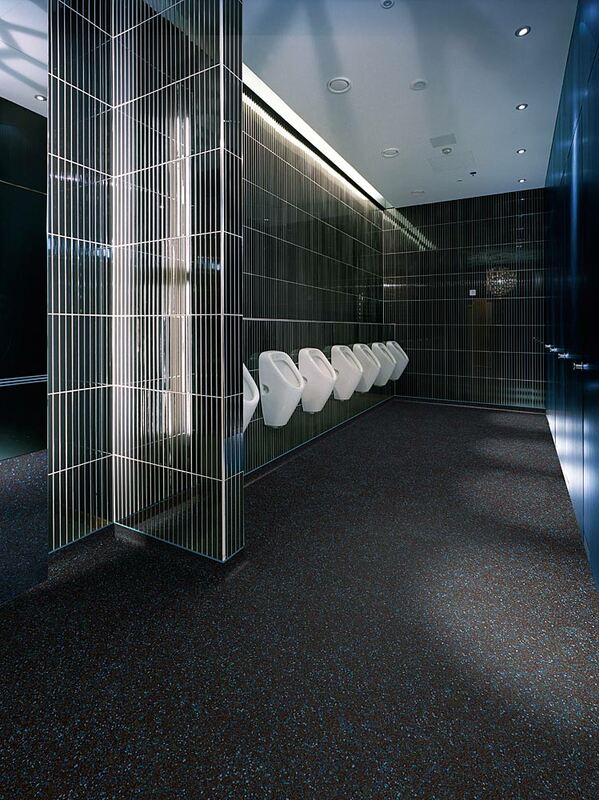 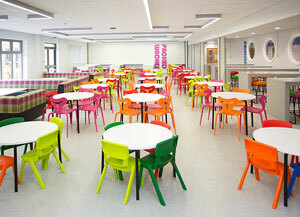 Polysafe Vogue PUR is a hugely popular and highly available safety vinyl range combining the assurance of sustainable slip resistance with high durability for years of performance. 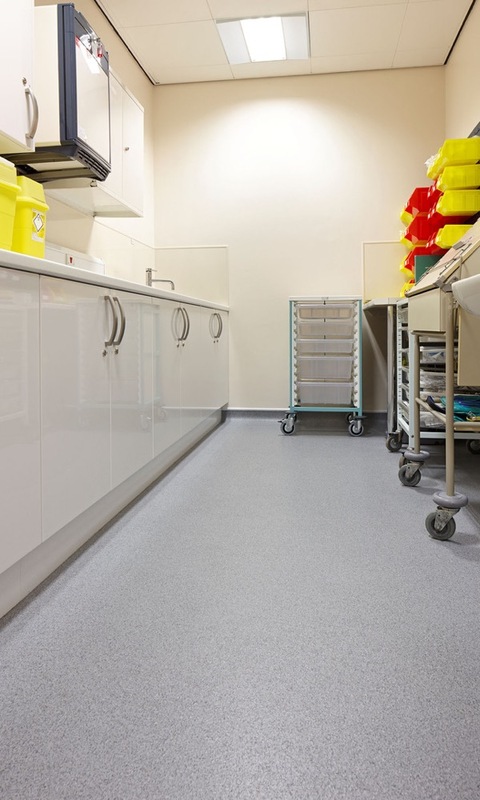 Retaining the established and highly trusted Vogue branding, this new palette features the same popular decoration, with a fibre glass carrier backing and the usual Polysafe PUR reinforcement for ease of cleaning. 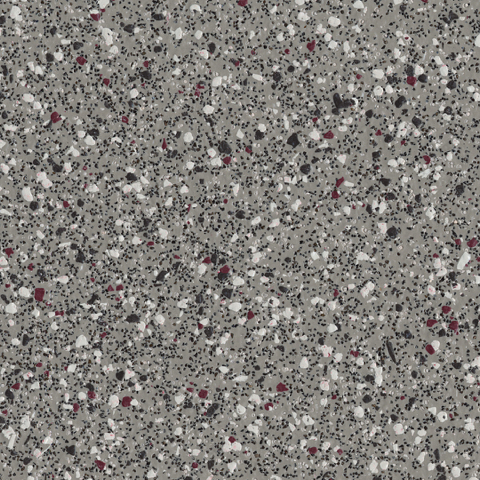 A total of 18 SKUs are available featuring 13 retained colours from the existing Vogue collection with 5 new colours added. 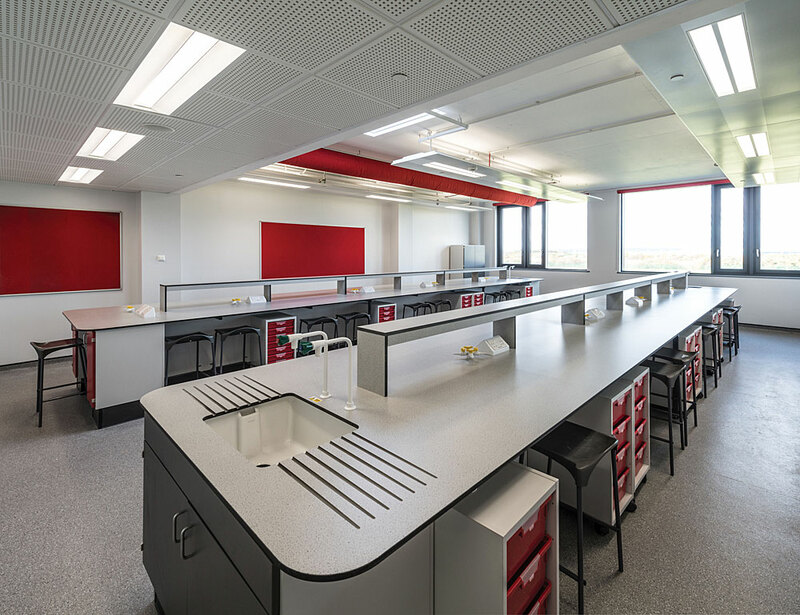 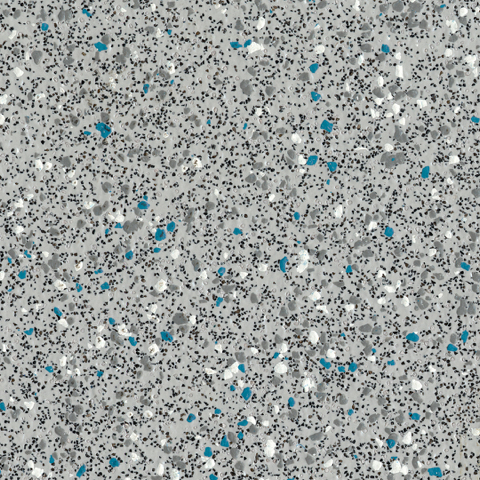 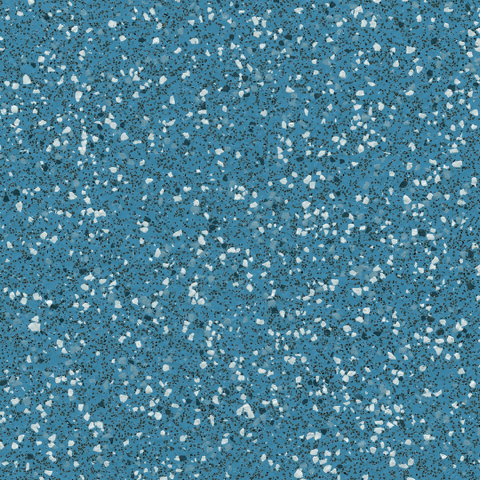 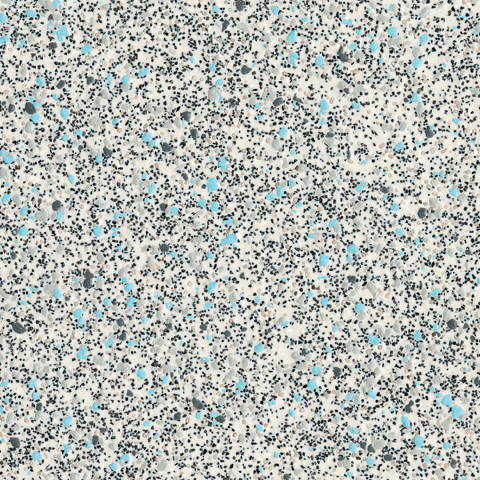 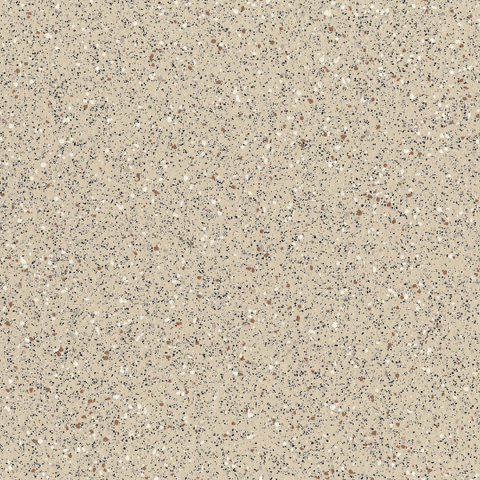 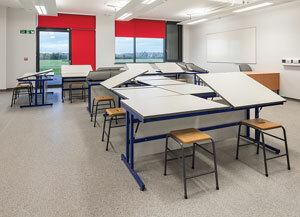 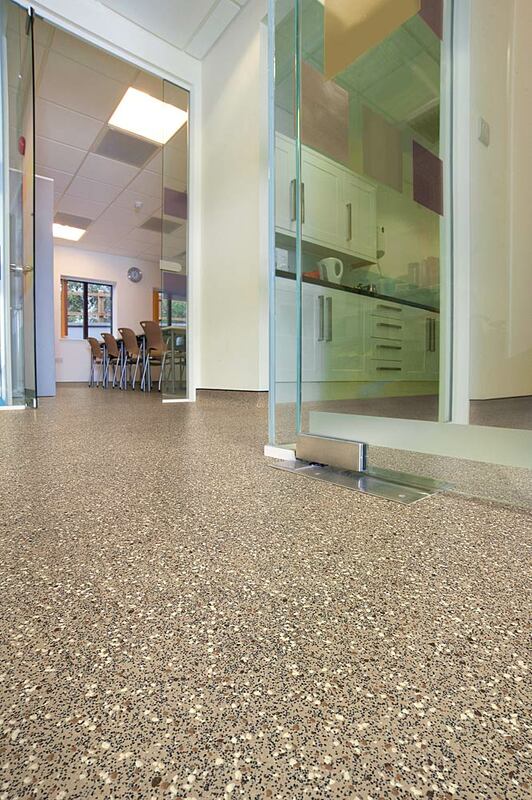 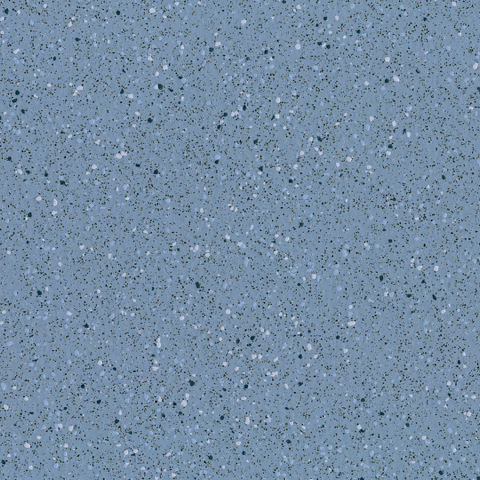 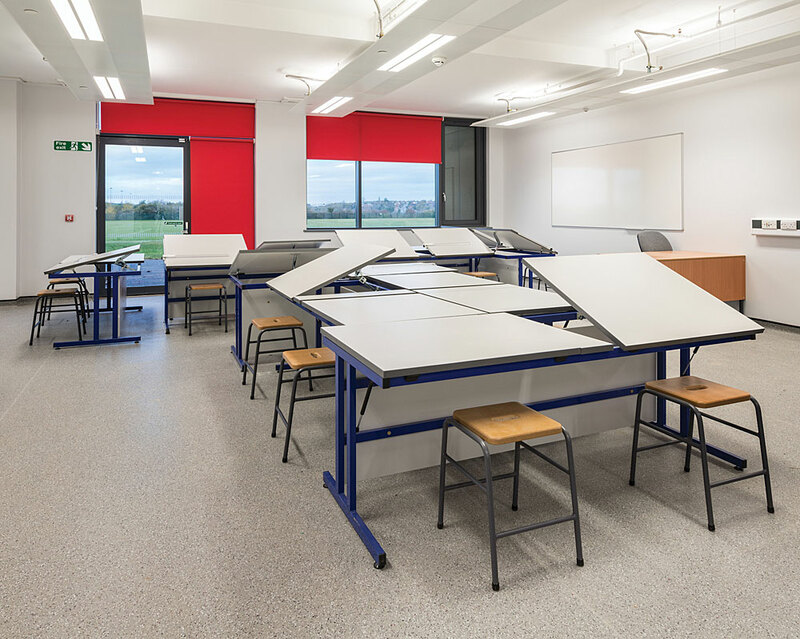 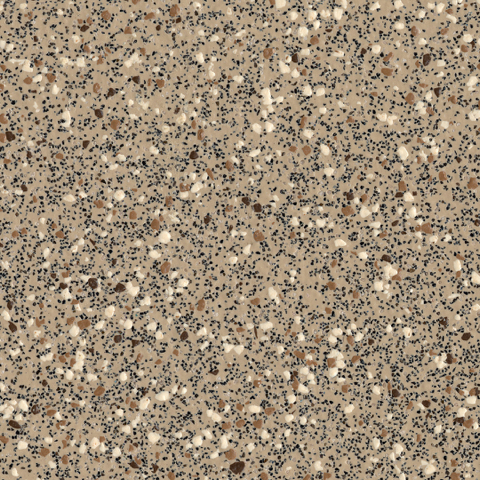 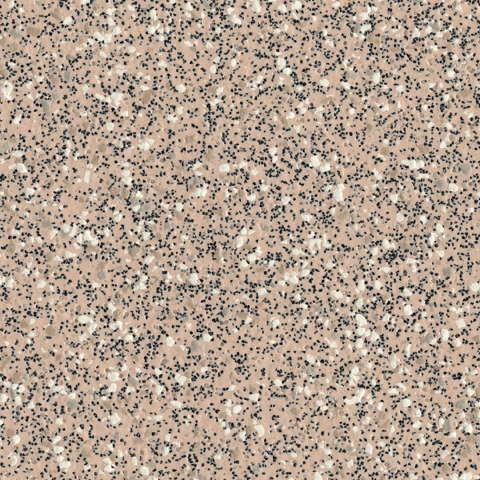 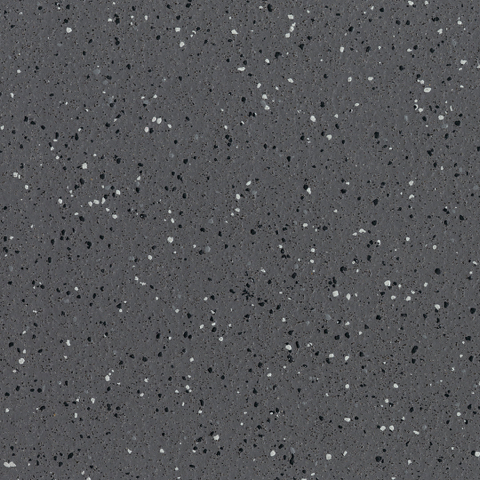 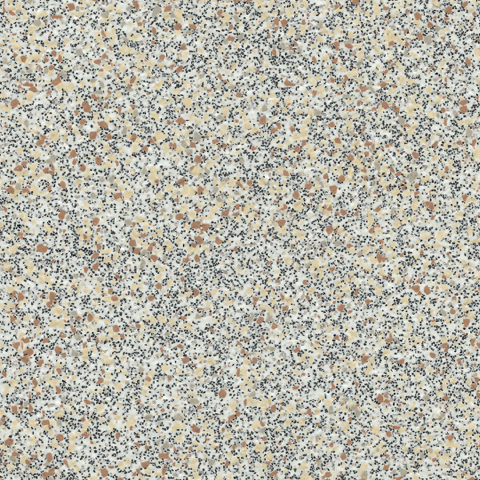 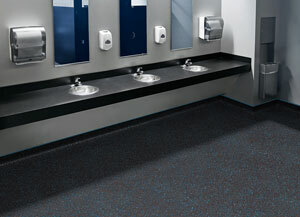 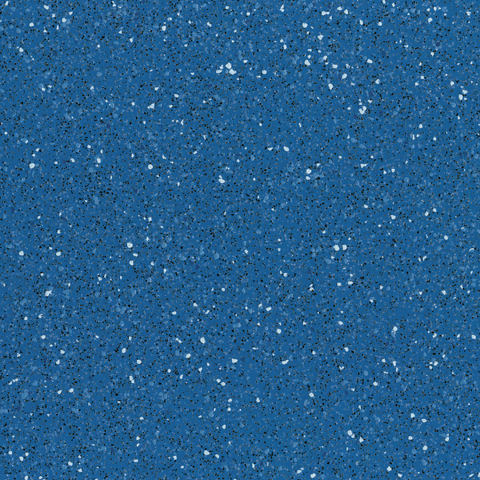 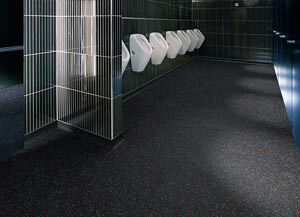 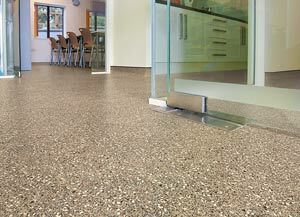 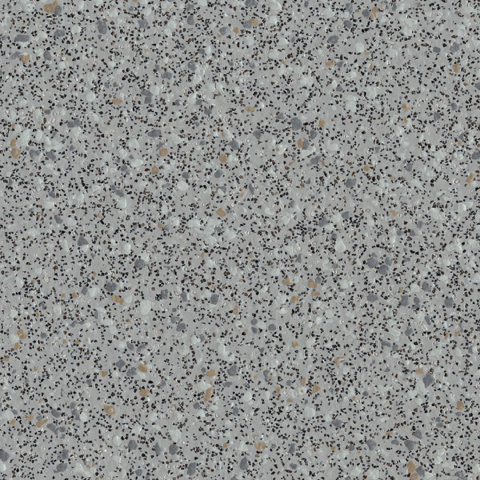 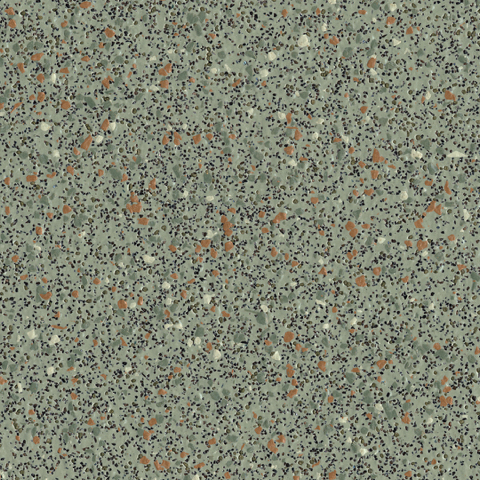 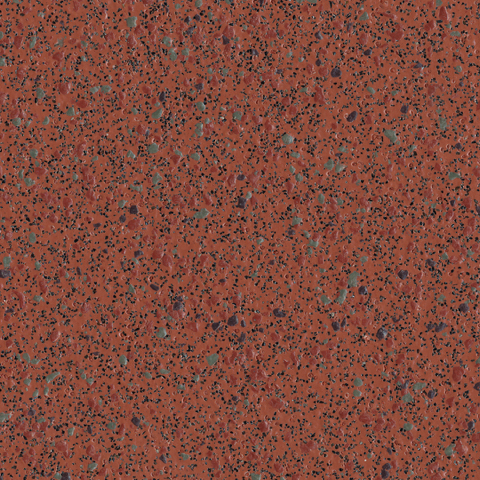 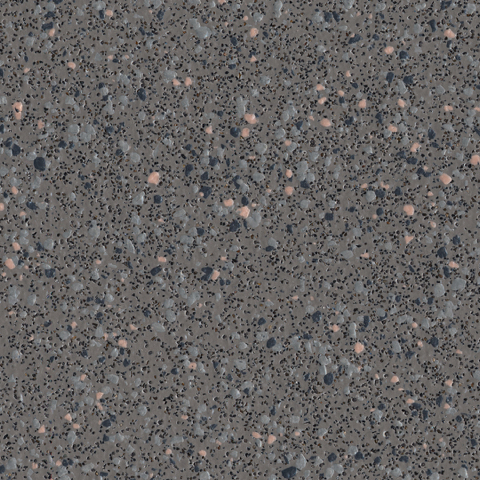 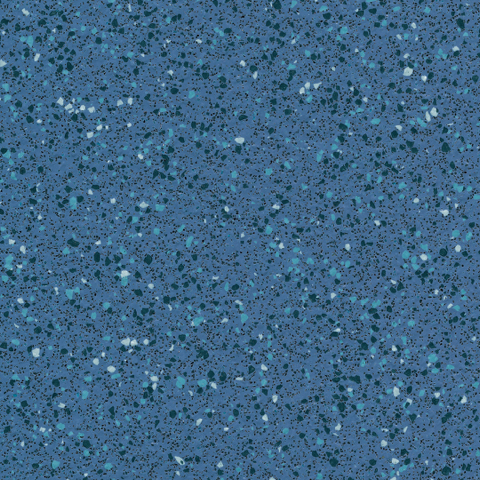 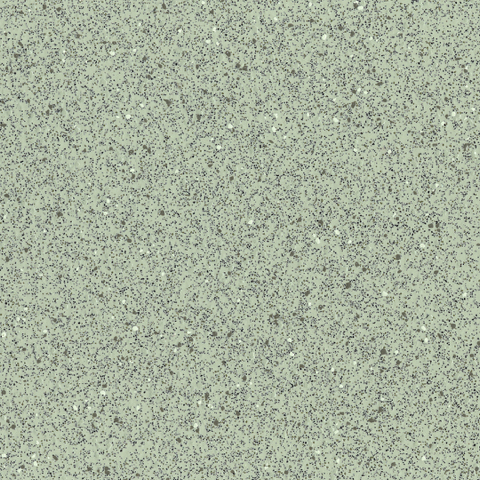 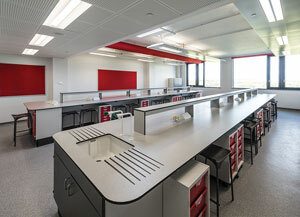 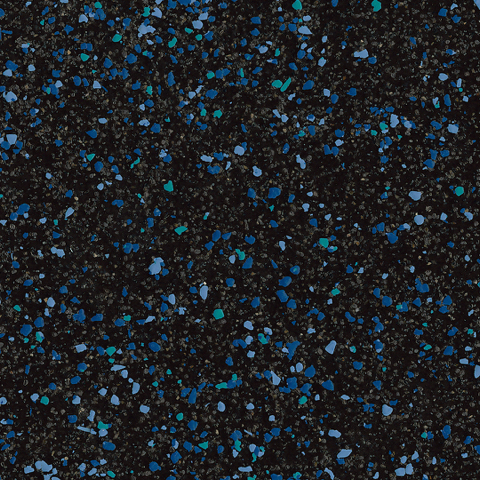 Featuring the standard Polysafe emboss, Vogue features traditional silicon carbide, coloured quartz particles and natural recycled aggregates which are impregnated within the vinyl’s performance layer to impart the required sustainable wet slip resistance. 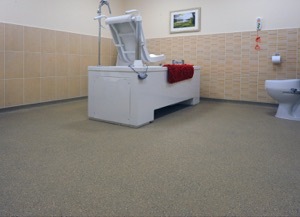 This generates foot to floor friction and ensures enhanced slip resistance required in areas with risks of water wet spillages and contamination. 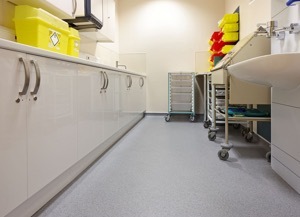 As with all Polysafe products, Vogue meets the Use Area requirements of 23, 34 & 43 which are set down in EN ISO 10874 (EN 685). 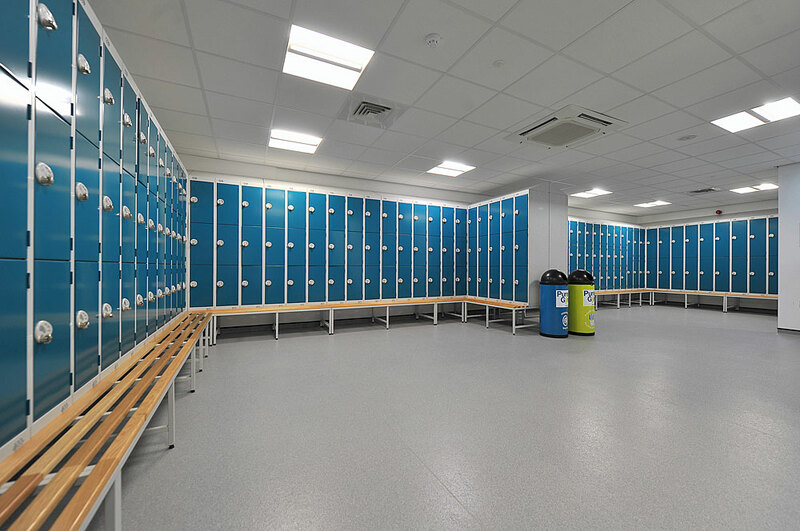 This means the product can be installed in very heavy commercial, heavy residential and other light industrial areas which have an intense level of use. 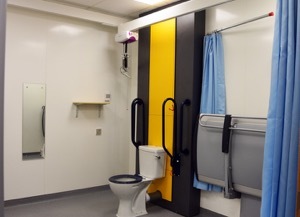 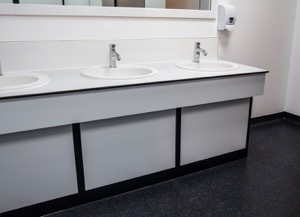 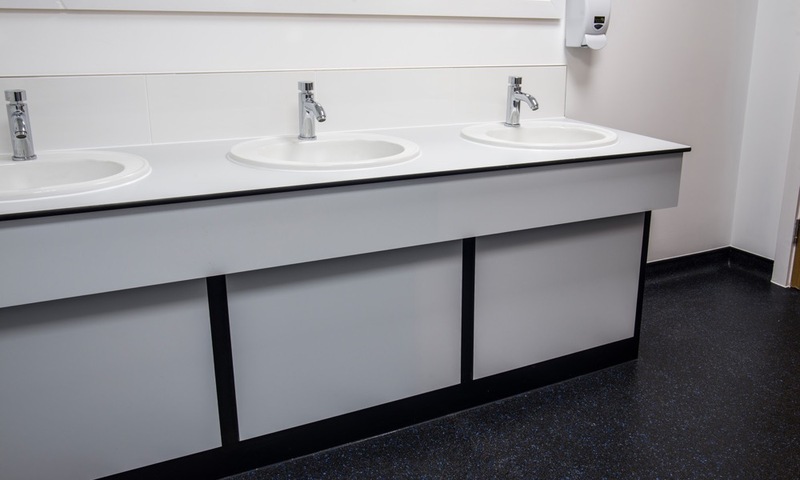 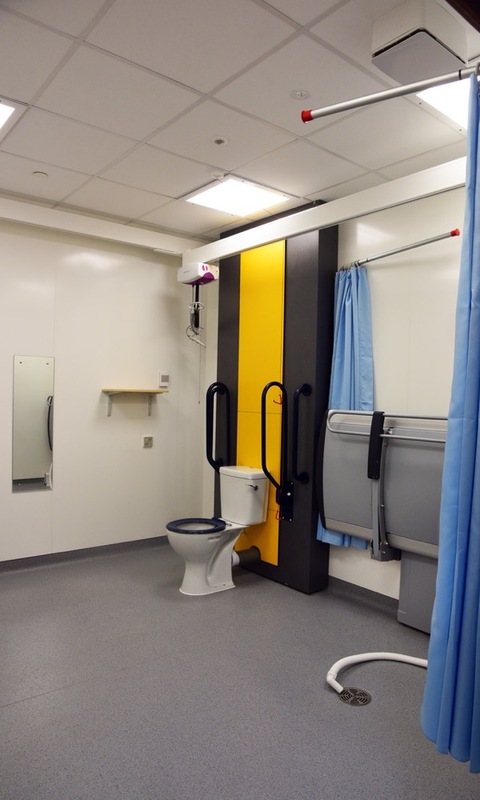 The product is suitable for installation across a wide range of sectors in traditional safety locations at back of house such as washrooms, WCs, classrooms, laboratories, bar serveries and changing rooms. 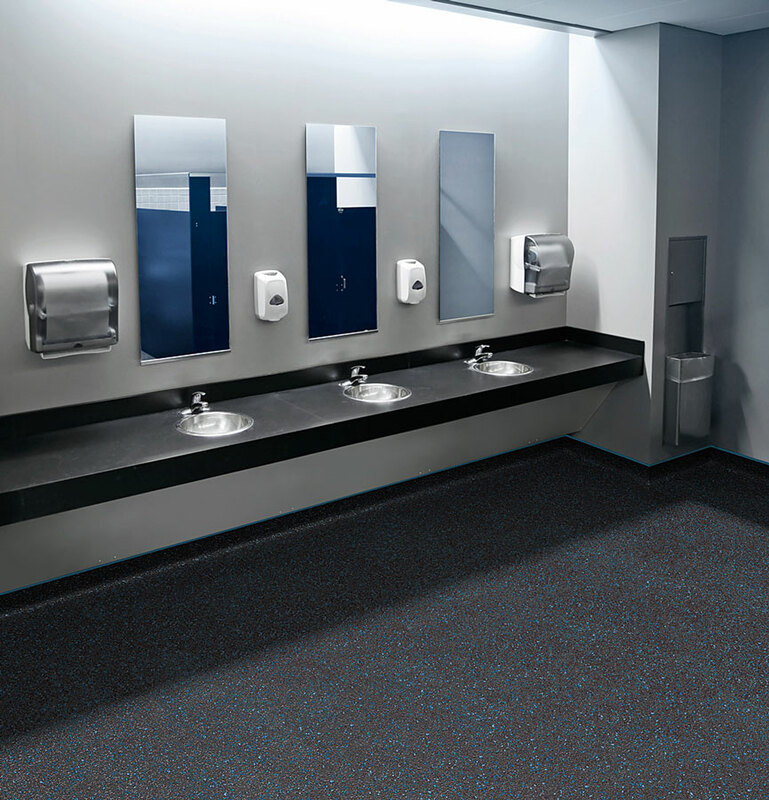 Polysafe Vogue features the exclusive Polysafe PUR reinforcement for optimum appearance retention & superior cleaning benefits.